The three essential Wapsi dubbing mixes. 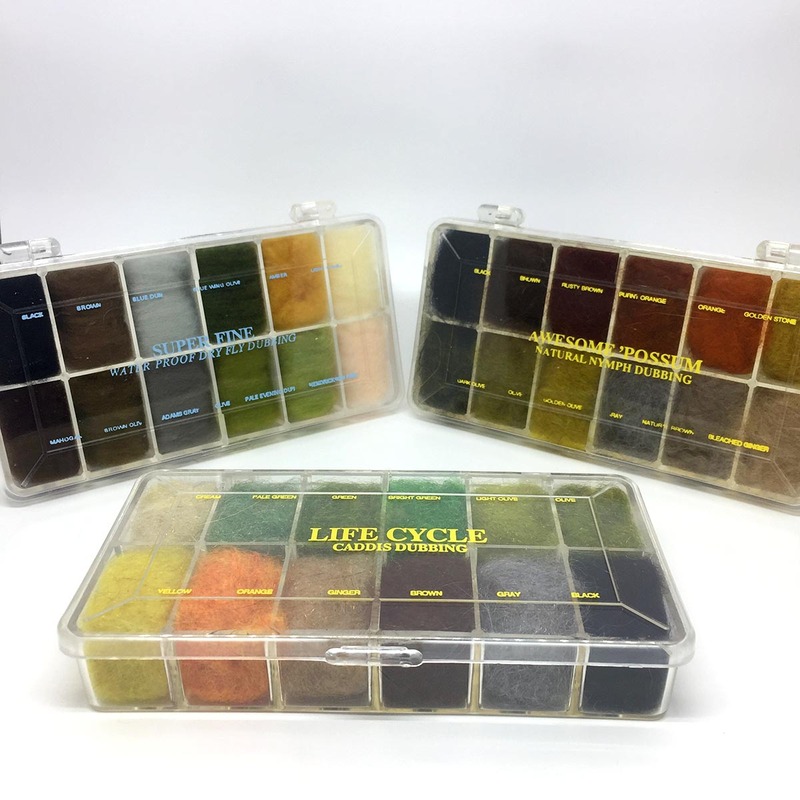 Life Cycle Caddis - perfect blend for caddis patterns, both dry and wet. 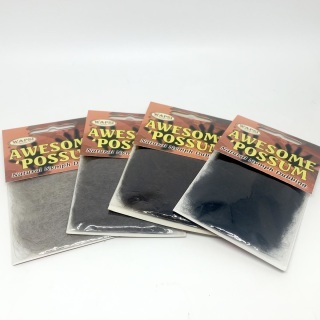 Super Fine - Waterproof Dry Fly dubbing. Every fly tier should have all three.